I’ve worked ever since I graduated college. I willingly pay all my taxes. I write a political blog so I can be part of our democracy. I spend much of my free time reading and following baseball. Maybe my friends are the conservatives. Maybe the Occupy Wall Street folks are the conservatives. We just want a decent society where playing by the rules and working hard is rewarded. What we don’t what is a nutball free-for-all of corporate criminals owning our politicians, endless war based on lies, and treating people like crap because they may be gay or of color. 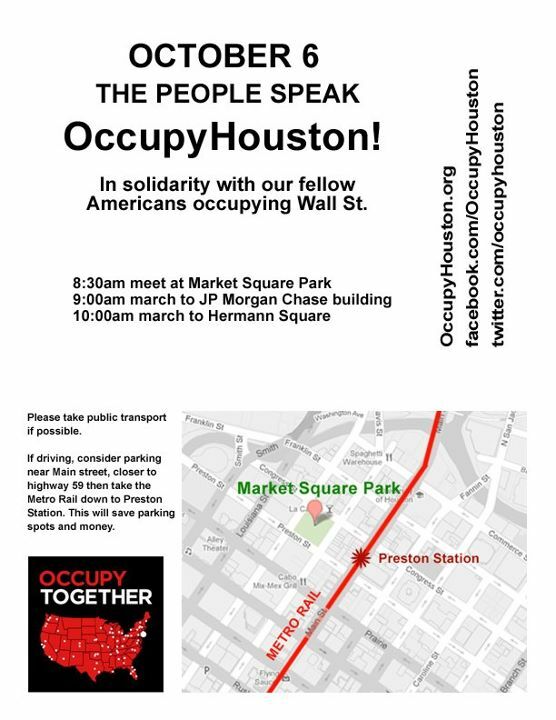 This is why I’ll be attending the Occupy Houston event you see described below. I think we need to be—working together—the source of our own hope and change. Here is a great view on the protests from the liberal magazine The Nation. I wish I could do the one in Dallas this week but have to work. Thanks for your efforts on this Neil. This is the best blog I have read here so far! I agree with and relate to all 13 points you have listed above (with the exception of baseball – I am a football fan). Neil Aquino – Texas Conservative…..kind of has a ring to it. Gen X is lucky to count you as one of their own. 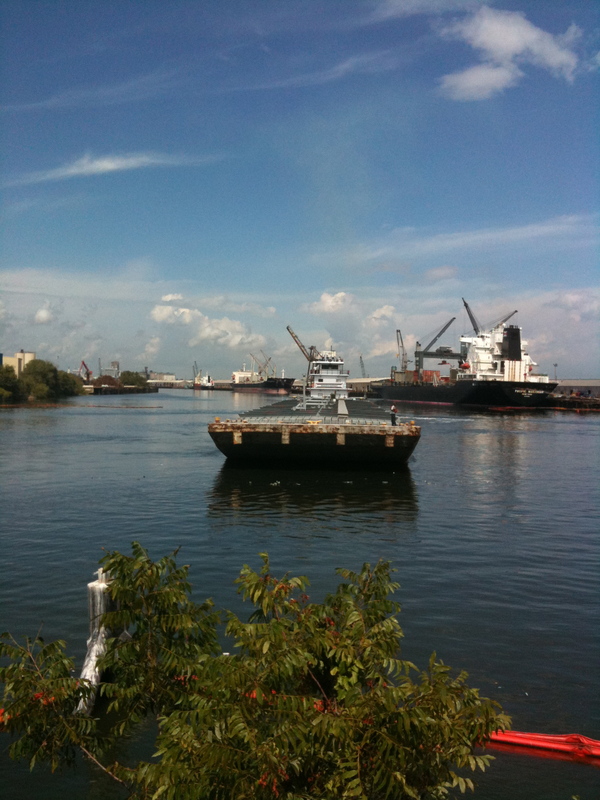 Houston is luckier to have you living here right now. Thank you. Larry–If there are not any future events for you to attend, than the movement won’t have added to much in any case. Matt–That is all you have? Mike—Maybe it is you moving to the left. Sarah—Thank you. The Occupy movement may in the end prove to involve persons of all ages. Citizen X—I’ll try. You as well. To my deep regret our system in this country is gradually decaying and our “blind consumerism and self centered mentality” has contributed to the complicated economic and political “domestic and foreign” situation we are in. Our young energetic and dynamic women and men are there to begin rebuilding this country, live within our means, restructure of our so-called political system and improve our image overseas. But they are isolated and were forced to keep quiet by decayed financial institutions and huge corporations run by greed and double standards and in actuality are leading this country. It is time to wake up and rebuild this great country with integrity and well founded principles. Good job Neal, very good job!!! Vassil, what is the mechanism by which a bank prohibits a young person from expressing his opinion? Okay, young person borrows money. How does that restrict speech? I really don’t see what you’re getting at and I wish you’d explain how the silencing happens in practice.